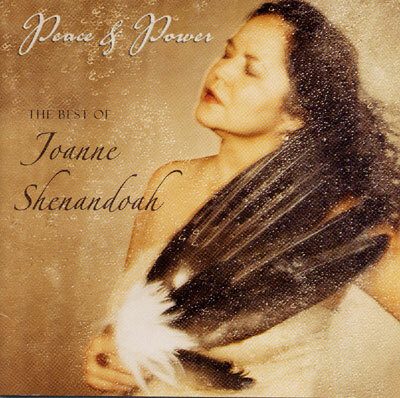 This collection of deeply moving and captivating music is what Joanne Shendoah fans have always wanted. These heavenly songs are the genuine treasures from her award-winning Silver Wave catalogue. The "silken smooth tones" -(Billboard), of this Grammy nominated singer are deeply moving, calming, and inspiring. Together with a 20-page collectors's booklet of unique photos and extensive liner notes, this collection provides a window to the soul of this captivating Diva.